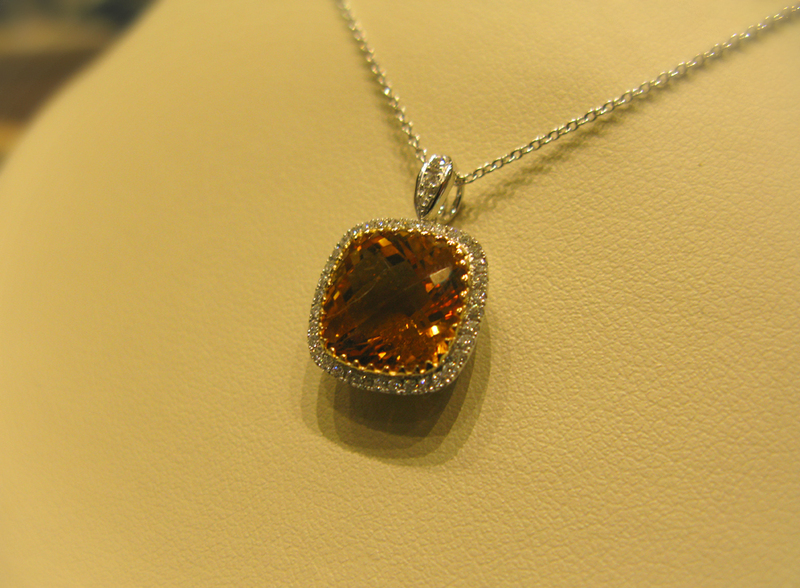 Citrine encourages and guides hope, energy and warmth within the wearer. The gemstone can be found in a variety of shades ranging from pastel yellow to dark brownish orange. It is one of the most affordable of gemstones and plentiful in nature.